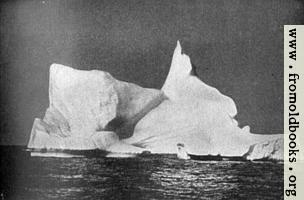 Images from Wreck and Sinking of the Titanic edited by Marshall Everett, which may have been a pseudonym of W. H. Walter, as that’s the name given for the copyright. Published in the USA in 1912, so public domain. 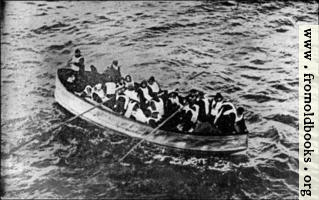 These images are generally lower quality than one might like, because of the low-cost production of the book, but they are of historical interest since they relate to contemporary accounts of the sinking of the S.S. Titanic. 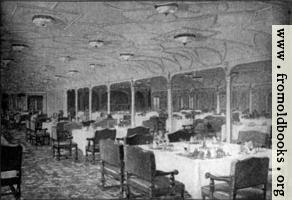 Frontispiece 2: Grand Dining Saloon—S.S. Titanic.